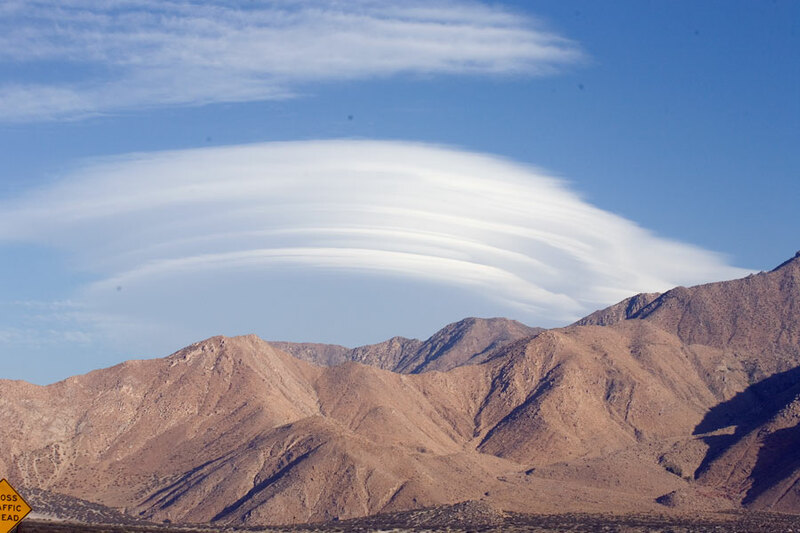 Another lenticular cloud just on Highway 111, just north of Palm Springs. This is the second time this month there have been these flying saucer clouds. Palm Springs is home to many luxury apartments and condos. This one is in the Warm Sands neighborhood. The picture is about 5 years old, so that the sign is in very good shape. Rancho Mirage, a tony town about 10 miles east of Palm Springs, has quite a bit of mid-century modern architecture. 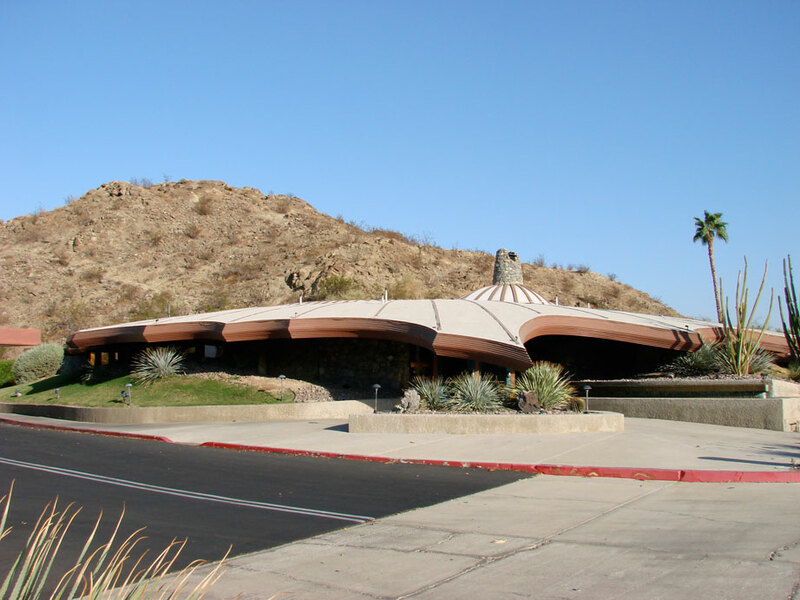 The building in the photograph above is probably the most famous mid-century building in Rancho Mirage, strong competition for the Elephant Car Wash sign, albeit the two are a world apart in design and function. Most people call it the old Charthouse building because the Charthouse restaurant used to occupy it. 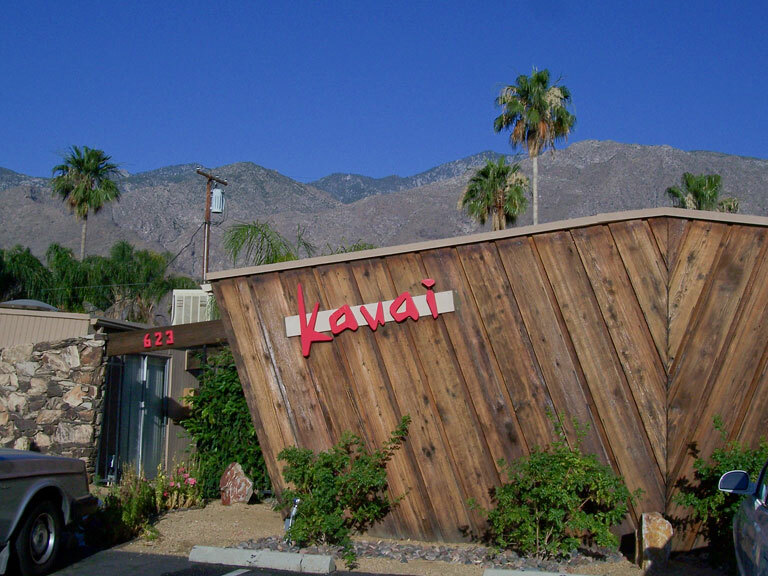 Architect Ken Kellogg designed the the half-under-the-ground building in 1978 for Charthouse restaurants. Check out Ken's website, it's nothing less than fabulous. He was an innovator of organic architecture, which is a blending of the natural world with human development. The building has changed ownership several times during the last few years. The restaurants that open there have been nothing to rave about, which is often why they close. That corridor has had a lot of ill fortune lately with the closing of Bing Crosby's and Ruby's Diner, which closed further east. 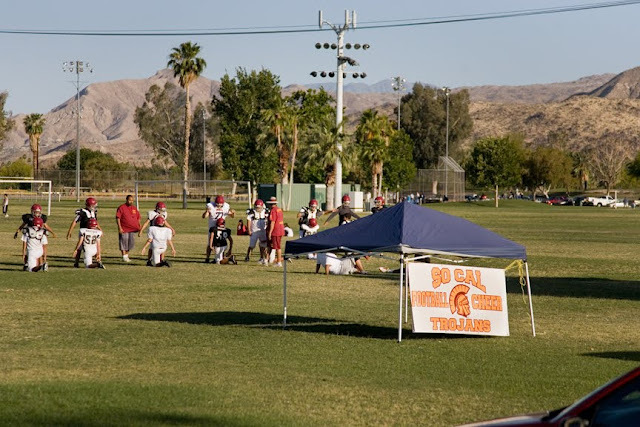 The Socal Trojans at football practice in Dumuth Park. This park is usually home to soccer and baseball teams. I've never seen football practice here. 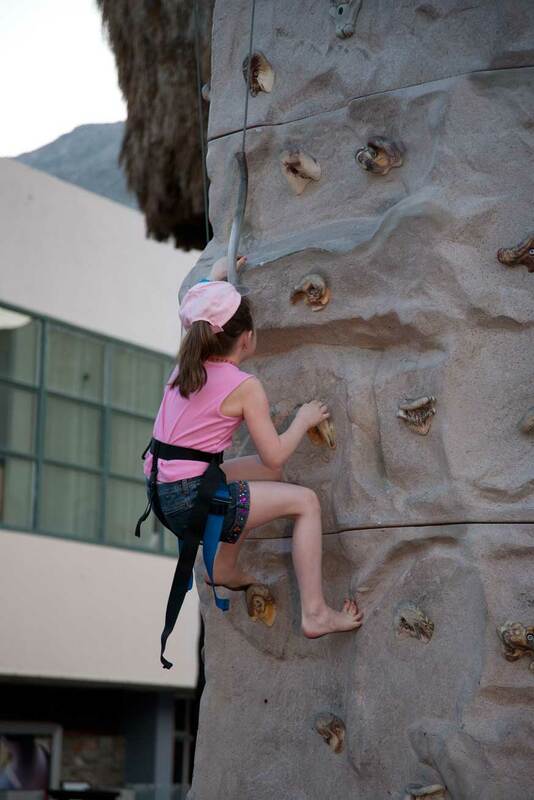 Rock climbing in downtown Palm Springs. Every Thursday night in Palm Springs is Village Fest, a place where people sell their crafts and, you guessed it, climb artificial rocks. If you're a local, you've probably been here hundreds of times; but if you're not, it's a hoot the first time. 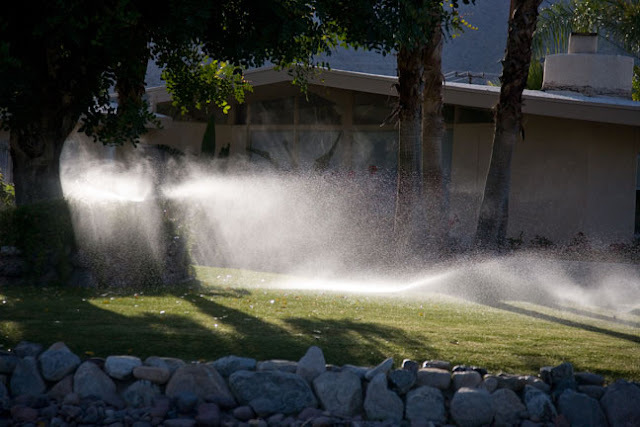 The sprinklers are on in Palm Springs as the temperatures rise like they always do in May. Palm Springs has plenty of water, though, because the land under which it sits is a huge aquifer. It's still spring in Morongo in the High Desert. Morongo is about 15 miles from Palm Springs. The weather up there's a bit cooler than Palm Springs. 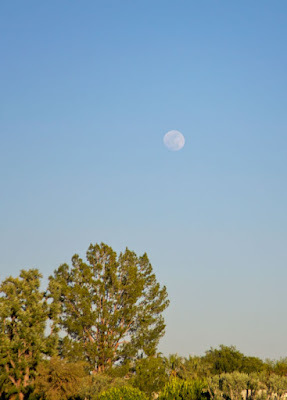 The Morongo Valley Preserve is a great place to hike. 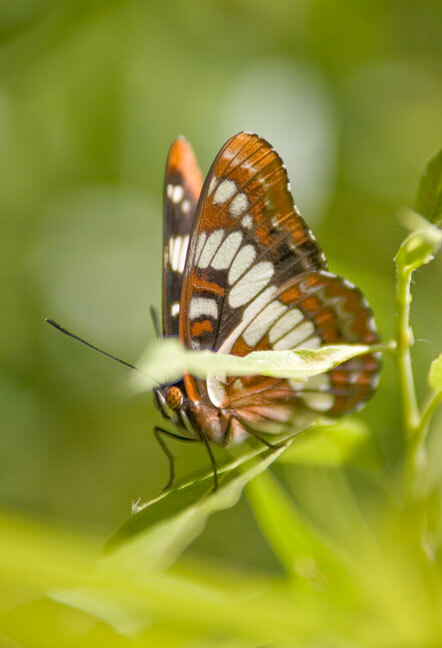 That's where I photographed this butterfly. The most challenging part of that show was that there was a leave blocking out part of the butterfly, but I still like how sharp the image turned out. It's spring in Palm Springs and the geese's eggs have hatched. 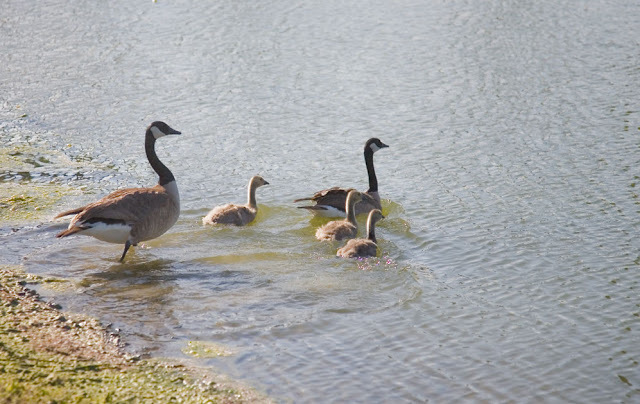 Here is a geese family in a golf course pond. 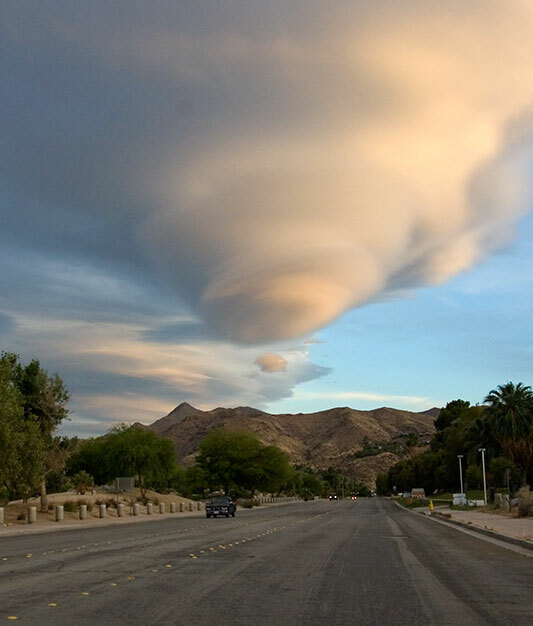 The past few days in Palm Springs have given us some wild cloud formations. While LA gets a blanket of clouds and rain, Palm Springs gets a beautiful blue sky with clouds of all shapes and sizes. On a few occasions those skies bring lenticualar clouds. For the last few days the afternoons have brought us beautiful cloud shows. This image is of the lenticular clouds I photographed on May 16th at dusk. 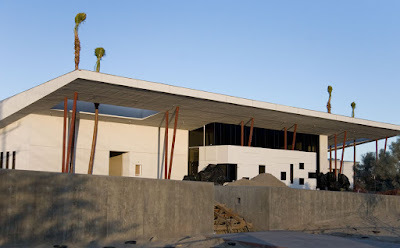 The new Palm Springs Animal Shelter is due to open this summer. 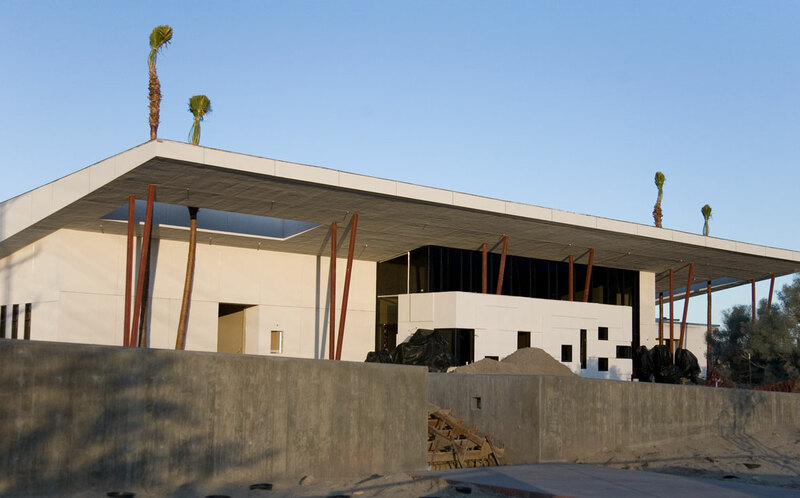 The modern design trend continues in Palm Springs. Daylight moon over Palm Springs. 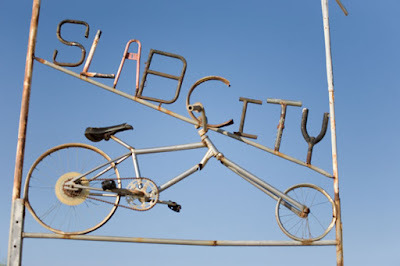 Slab City is the place to go for cheap rent because the rent is free. 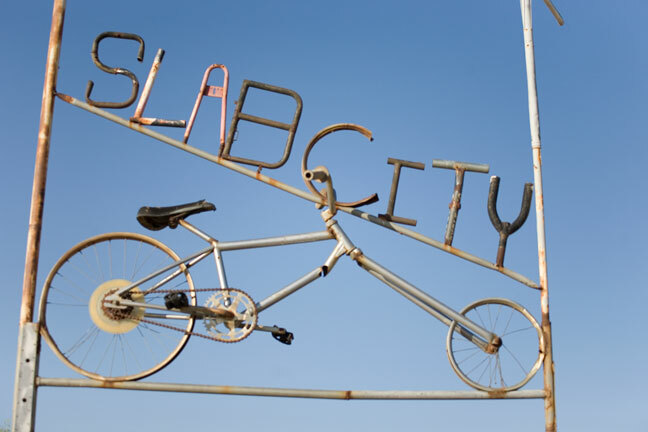 It's an area of land off the Salton Sea, in Niland, California (90 minutes south of Palm Springs), where you can go and claim a piece of land of your very own, and noone will say a thing, except: Welcome to the neighborhood. This is a picture of a picture that I took when I was on the Joey English radio show in Palm Springs. On her studio wall were a collection of framed photographs of Joey with many different stars. When I looked at the image of the framed photographs on the wall, I found that I could blow up the image you see. 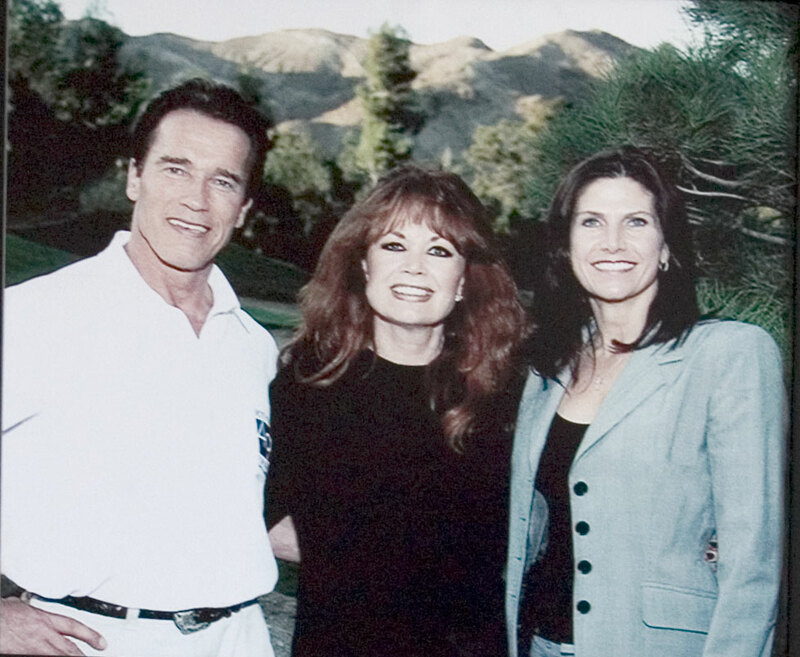 As for Arnold Schwarzenegger, he's kind of distracted these days. Mary Bono is remarried and now is known as Mary Bono Mack. She's our congressperson. Just in case if you're wondering both Bono-Mack and Schwarzenegger are Republicans. 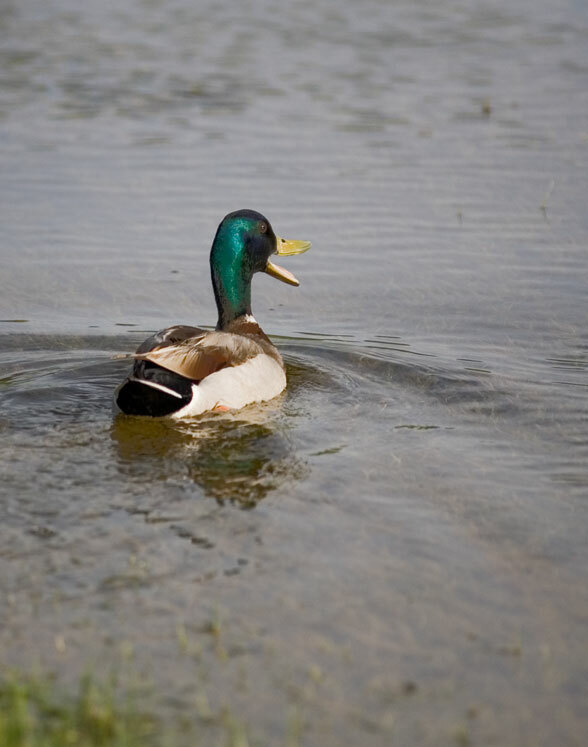 Try to swim in the Salton Sea today and you'll come down with a variety of diseases. 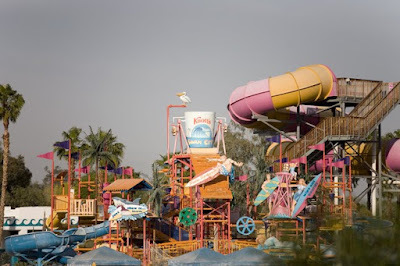 Knotts Soak City is a great place to cool off on hot days. It's only open on weekends this month, but come June it'll be open all week long. 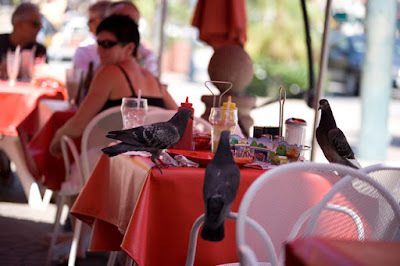 Pigeons eating at a table. They appear to think that they are human. 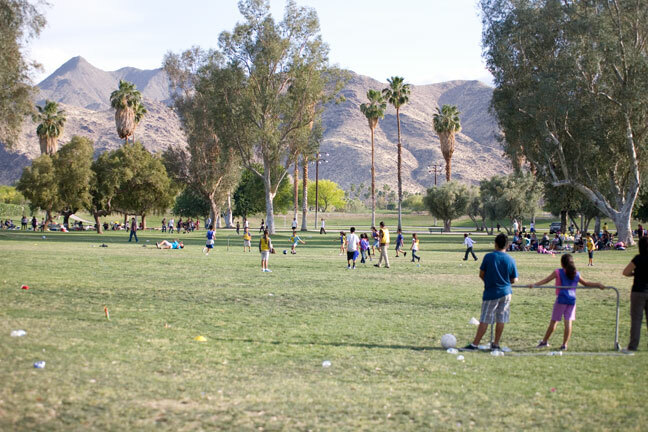 If you're visiting Palm Springs and want to see a real slice of life from the city, check out Dumuth Park on Mesquite and Avenida Evelita. It's always filled with people in the late afternoon. It's also open at night. It's filled with sports photo ops. 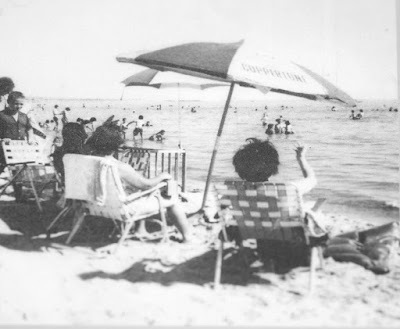 The people are friendly and everybody is doing something from having a picnic to playing on a ball team. I have this golf course shot and two others. My new priority is to get the best golf course shots I can, because that's what sells today. 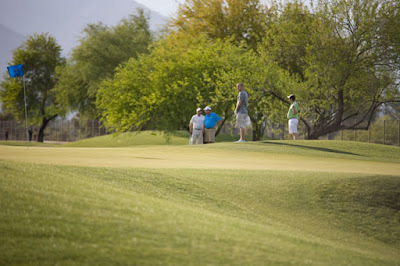 The only people who buy photography these days are those who have a lot of money and golfers usually do. 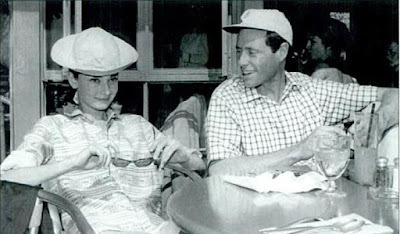 Audrey Hepburn at the Racquet Club in Palm Springs with husband Mel Ferrer. Just happen to catch this duck with its beak open. Doesn't it look happy? Nellie Coffman opened the kind of place that doesn't exist anymore--a sanatorium. Sanatoriums were used to treat tuberculosis patients. Before there were antibiotics, the only treatment for TB was rest and good food. The sanatorium is on the lot where the boarded up Fashion Plaza is located at Palm Canyon and Tahquitz. 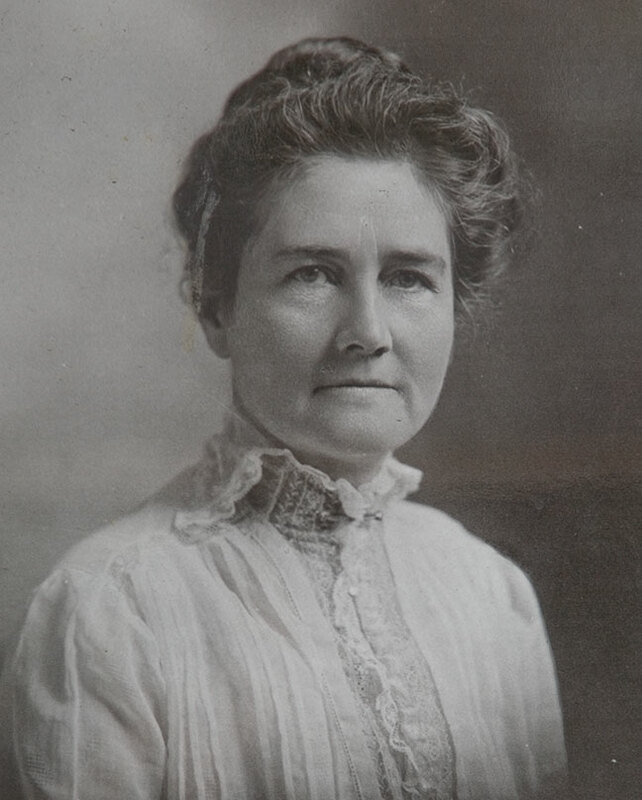 Eventually, Coffman needed a change from working with sick people, so she converted the sanatorium into a hotel--the Desert Inn. Everybody who was anybody went to the Desert Inn. The Desert Inn closed in 1955 after Nellie Coffman died.